Here’s another Q&A with an influential NGO. This time it’s Stuart Poore at WWF-UK. I asked him about his work, priorities for 2016, why biodiversity is lower down the agenda than one might expect, and WWF’s role and their expectations of business in general. His responses are below. TW: What do you do, day to day? 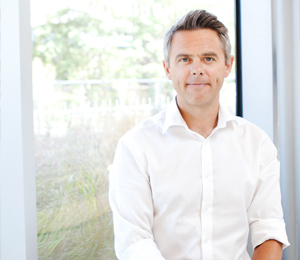 SP: “I lead WWF’s engagement with UK businesses across a broad range of stewardship priorities – covering agricultural commodities, food, freshwater, extractives & infrastructure, sustainable finance – with a focus on China, India, East Africa, Brazil and the Amazon. I’m lucky enough to have a large team of environmental and social experts that are highly skilled at helping businesses transform. Much of my time is spent ensuring they have the space and resource to do what they do best. The team come from a diverse range of backgrounds – businesses, NGOs, public sector and academia – which actually creates a really healthy mix. There’s never a dull moment. And we’re never happy unless we’re getting real stuff sorted, on the ground. When I’m not helping the team then I’m working closely with our corporate partners helping them to deliver on the plans we’ve agreed, or meeting new businesses who are looking to put transformational strategies in place. We’re often the organisation businesses turn to when things are going wrong and/ or there’s a big opportunity for a course correction. I’m usually the guy who goes in first and asks the awkward questions – which can be a lot of fun. Some businesses want to get into a full partnership with us which takes time to organize; others just want some light touch advice. TW: What does “stewardship” mean in WWF? SP: “When I first arrived at WWF I wasn’t sure about the language around ‘stewardship’. I was worried that it sounded a bit safe and pedestrian. But when I delved further, it started to make a lot more sense. We need businesses to fundamentally reorient their relationship with the natural world. They have the power and opportunity to look after and steward the most precious stuff for future generations. More specifically, we reckon companies should do three things, all of which represent a pretty obvious business case: recognise the risks and opportunities of depending on natural resources for products and services; take collective action, both locally and sectorally, to manage these risks and opportunities; advocate for better long term governance of natural resources. This corporate stewardship framework applies fairly neatly to all of the priorities, whether it’s persuading an investment bank to redirect capital away from fossil fuels or mobilising a fishery to protect marine ecosystems. The real trick, the bit where it gets interesting, is to persuade a company that there’s a limit to what they can directly control through their own operations and that they need to look beyond [what we call] ‘the factory fence’ and start working collaboratively to create solutions. The step from that to advocating for stronger governance and policies then becomes clear and obvious. TW: Plans for 2016: What are WWF UK’s priorities, and your global ones, when it comes to business? SP: “2015 felt like a huge year. I think we were all very glad to get to Christmas. But we need to press on. We need to see the business community converting the commitments that emerged from the Paris agreement into tangible, science based carbon reduction strategies. Same goes for the Sustainable Development Goals which need to be properly operationalized by businesses and policymakers if they’re to make any difference. We want to see businesses that source deforestation commodities working collaboratively to deliver landscape solutions, particularly across critical deforestation fronts such as the Amazon. Alongside this, we want to see more seafood supply chains fully MSC certified and businesses engaged in fisheries improvement projects. Food and food systems more generally are a big concern for us and we’ll be continuing to push businesses to prioritise sustainable diets. 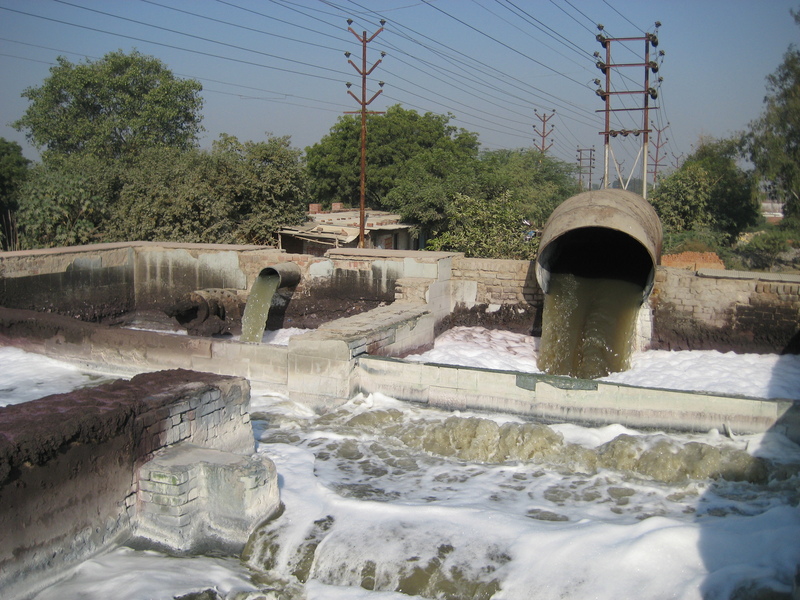 We also want to see more examples of good water stewardship in WWF’s priority river basins globally (my team are doing some really interesting work with WWF India on the impact of leather production on the Ganges) and in the UK we’re pushing hard for more protection of UK chalk streams. Finally, it’s going to be a big year for Finance. 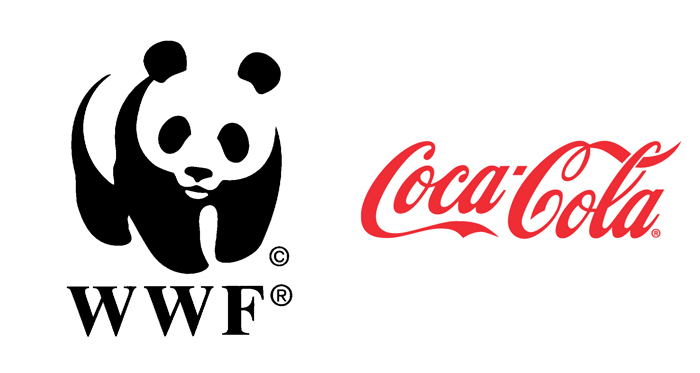 TW: Has WWF resolved the tensions between being a campaigner and also a corporate partner? Or is that just an ongoing issue to be managed on a case by case basis? “I think we’re getting there. For me, it’s fairly straightforward. My preference is always to roll up the sleeves and try to get things sorted with businesses that are in bother but willing to change. It doesn’t feel right to just throw stones and walk away. I don’t think the shifts we’ve seen in the agricultural commodities sector towards avoiding deforestation would have been possible without constructive engagement. We think the same can be achieved in and other sectors too. We’ve built a reputation as being an NGO that companies can work with. I don’t think that’s because we’re a soft touch. It’s more because we’re interested in using the best science to constructively find solutions. And when we don’t have the answers we aren’t afraid to find people and organisations who do. In fact, we don’t think scaled solutions are possible without collaboration. TW: We keep trying to organise conference sessions on biodiversity, but they often seem less well attended by companies than others. Why do you think this might be? SP: “Interesting question. Having attended my fair share of conference sessions on biodiversity (as a non-expert) I can sort of understand why businesses might not be in a rush to be there. They can often get very technical and become disconnected from the practical issues and challenges that business people face. And our new publication, Supply Chain Risk & Innovation, is now available to subscribe to. Check out the first edition free here.